Is Christianity the White Man’s Religion? Don’t let the title force you to reach conclusions (or as we in DVULI like to say, climb the ladder) until you’ve read my full review. Recently, I had a phone conversation with a fellow DeVos alumni when I asked what ministry challenges he was experiencing. I was a bit surprised when he said one of the challenges is the resurgence of black nationalism (i.e. Nation of Islam and Hebrew Israelites), and their assertion that Christianity is the white man’s religion. It could be that you or some of your youth have also been confronted with the question, and you’ve been looking for a helpful resource. 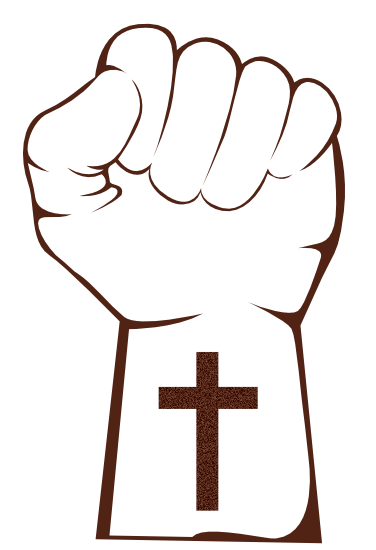 Let me encourage you to listen to the podcast, “Is Christianity the White Man’s Religion?” by the Jude 3 Project. Founded by Lisa Fields, the Jude 3 Project is dedicated to equipping Christians (primarily in an urban context) in knowing how to defend their faith. In this podcast, she interviews Dr. Vince Bantu, who traces the early history of Christianity on the Africa continent. With graduate degrees from Wheaton College, Gordon Conwell Theological Seminary, and Catholic University of America, Dr. Bantu was recently appointed to the director of City Ministry Initiative (CMI) at Covenant Seminary in St. Louis. Previously, Dr. Bantu served as a church-planter of Dr. Soong-Chan Rah, a program coordinator for Emmanuel Gospel Center, and workshop presenter at CCDA. I hope this helps you with more information on this long-debated question.